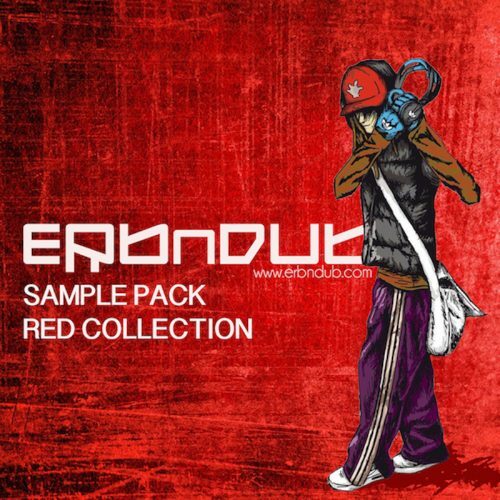 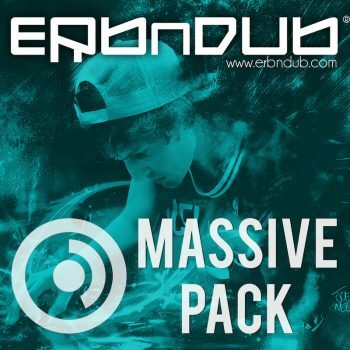 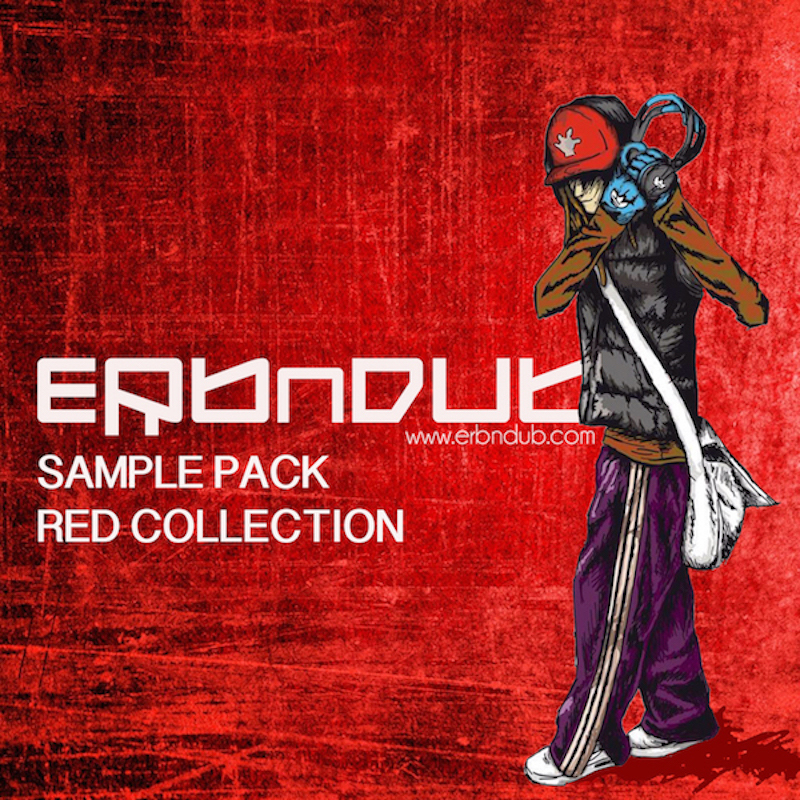 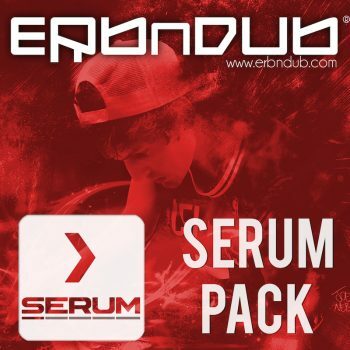 ERB N DUB The Red Collection is the first in a series of sample packs aimed at DNB producers. 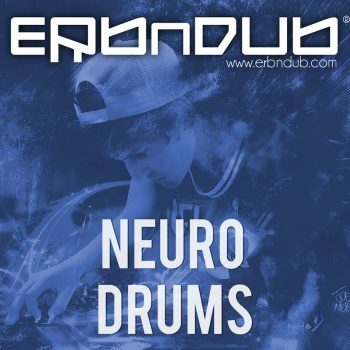 Made in his UK studio using both analogue and digital instruments, effects and microphones. 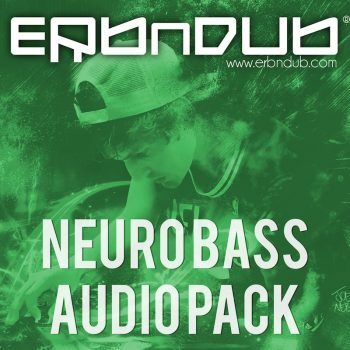 This first part in the series focusses heavily on processed bass audio and drums.